This week, Dr. Lewis Kriteman, of Georgia Urology will join The Weekly Check-Up to general urologic health, including male and female voiding dysfunction and laser procedures of the prostate. Dr. Kriteman grew up outside of Boston, Massachusetts and attended Yale University graduating with a major in English Literature. He then worked on Wall Street as an investment banker for PaineWebber in their Healthcare and Biotechnology department before heading to medical school. He graduated as a member of the Alpha Omega Alpha Honors Society from Albert Einstein College of Medicine in New York City. 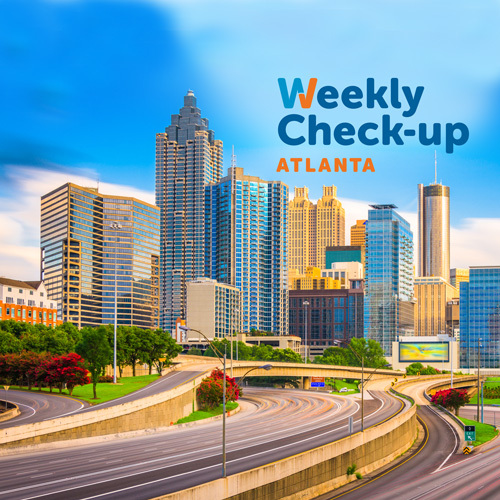 He moved to Atlanta to complete his general surgery and urology residencies at Emory University. Dr. Kriteman practices general urology with a particular interest in male and female voiding dysfunction. He specializes in laser procedures of the prostate acting as instructor for the Greenlight laser procedure across the country and around the world. He has presented numerous papers at both national and international meetings. He is a member of the American Urological Association and a Fellow of the American College of Surgeons. Dr. Kriteman lives in Johns Creek with his wife and two sons Alex and Matthew. He is a self-described sports fanatic, enjoys traveling, reading and working out. 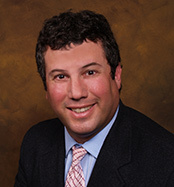 To learn more about Dr. Lewis Kriteman, visit www.GAUrology.com.